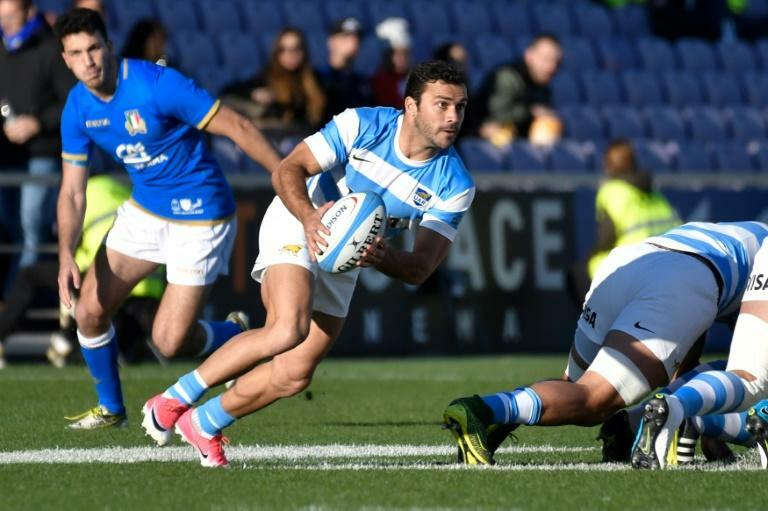 English Premiership side Harlequins announced the signing of Argentina international pair Martin Landajo and Santiago Garcia Botta for the 2019/20 season on Monday. Scrum-half Landajo, 30, is one of his country's most-capped internationals, with 84 appearances, and was part of the squad that reached the semi-finals of the 2015 World Cup. Paul Gustard, Harlequins head of rugby, said: "They call him The Door Opener, and for good reason. His pace and creativity has been able to unlock defences at the highest level and we look forward to welcoming him at The Stoop later this year." Loosehead prop Botta, 26, who has 33 international caps, was part of the same World Cup squad in 2015. Gustard hailed his experience in international rugby and Super Rugby, adding: "He is mobile, aggressive and caught the eye... with his powerful scrummaging." The players, both of whom play for Argentine Super Rugby club Jaguares, will join Harlequins after the World Cup in Japan later this year, if selected.